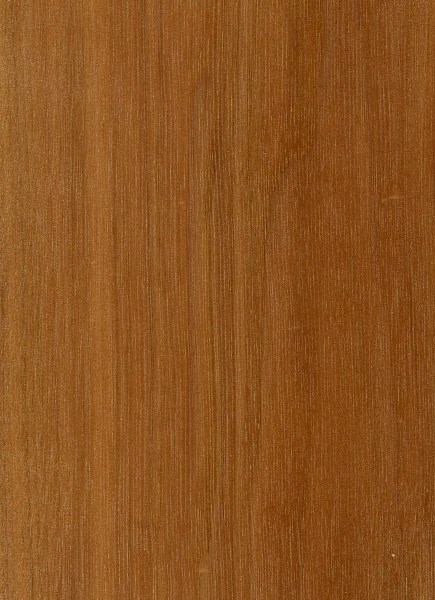 Color/Appearance: Wide sapwood is white to pale yellow. 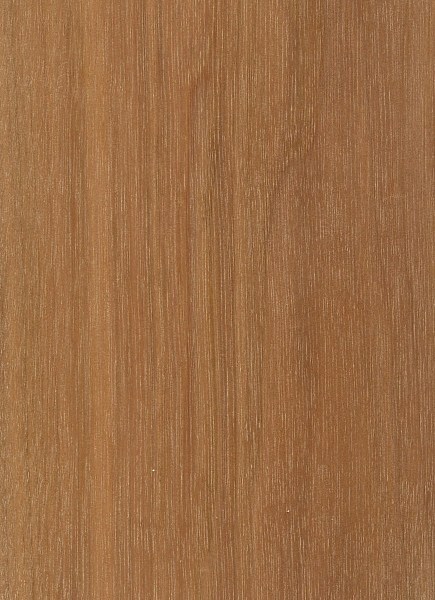 Heartwood is a light brown, sometimes with a reddish hue. 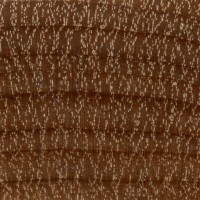 Overall appearance can be very similar to birch. Grain/Texture: Grain is usually straight, with a medium, uniform texture. 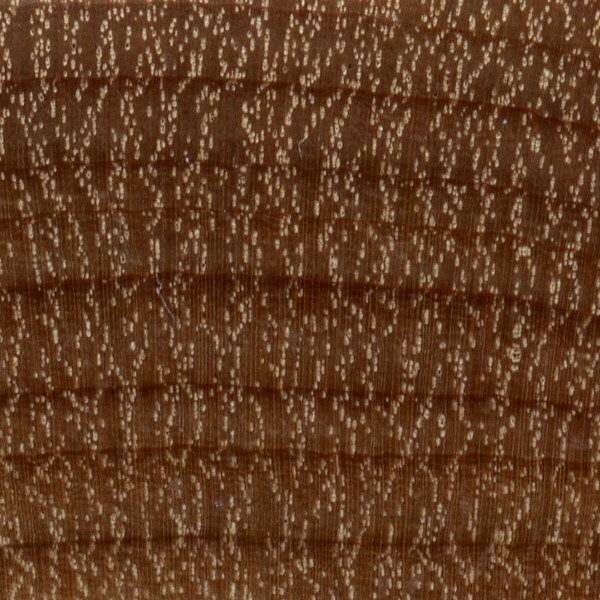 Endgrain: Diffuse-porous; small to medium pores commonly in a diagonal or dendritic pattern, moderately numerous to numerous; solitary and radial multiples of 2-3; growth rings usually distinct; narrow rays not visible without lens, fairly close spacing; parenchyma banded (faintly visible). Allergies/Toxicity: Hophornbeam has been reported to cause skin irritation. See the articles Wood Allergies and Toxicity and Wood Dust Safety for more information. 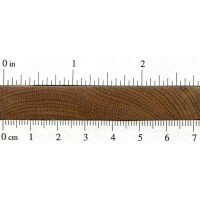 Pricing/Availability: Because of its small size, Hophornbeam is seldom harvested commercially. Likely to be limited in availability, even within its natural range. Expect prices to be high for a domestic hardwood. Comments: Hophornbeam is a member of the Betulaceae family, and is somewhat related to Birch (Betula genus) and Hornbeam (Carpinus genus). So named because the fruit bears a resemblance to the fruit on hop vines, hence “hop-hornbeam.” Sometimes referred to as “Ironwood,” though it is one of the few hardwoods bearing this name that do not actually sink in water. 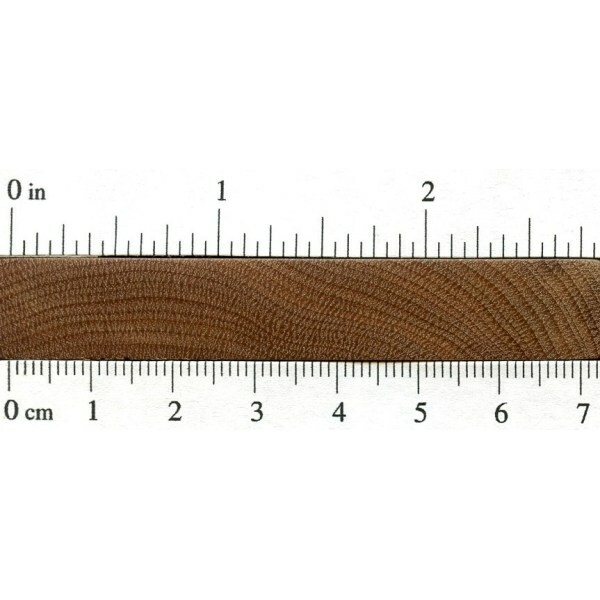 The name is instead given for the wood’s toughness and resistance to wear and abrasion. If u are lucky enough to find one on your property, rip one into long pieces and make nice longbows out of them….better than hickory for bowmaking…or dry/sell them as bow blanks on craigslist! Worth money!